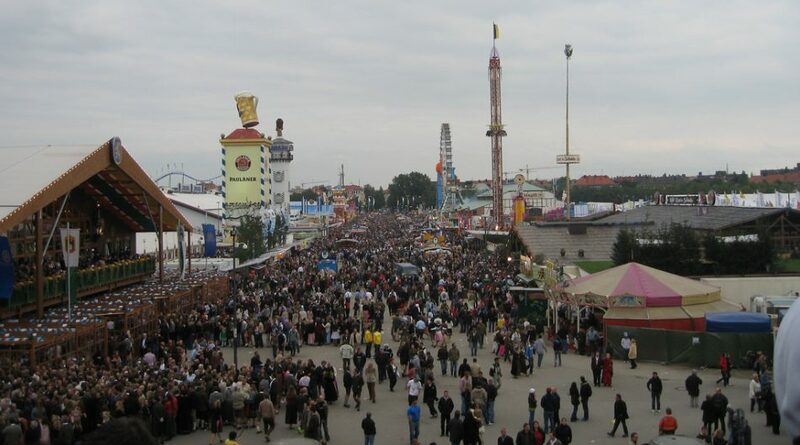 Oktoberfest takes place in Munich, Germany from mid-September to the first week in October and is one of the most attended events in the world. The even takes place in a designated festival area called Theresienwiese and is free to the public. Sounds easy enough, but if you’re headed to the great beer festival of the world this year, make sure you’re prepared for what lies ahead! If you’re traveling solo or with just 1 or 2 other friends, you’re probably alright to just walk in, but if you’re rolling deep with your squad, it’s definitely recommended to plan ahead and make a reservation with the tent you want to hang out in. Some tents begin taking reservations in January and fill up fast, so don’t procrastinate. Research and choose your tent in advanced. Each of the 14 tents have a different vibe meant to attract specific crowds. Though you should definitely try to experience as many tents as possible, do research so you know which ones are the most appealing to you and your group of friends. If there’s a tent you just have to visit, make a reservation in advanced to ensure your entry. They have the fastest bartenders you’ve ever seen. Call it German efficiency at its finest, bartenders who work Oktoberfest are known to fill a liter of beer in 1.5 seconds. Pace yourself (or look like a drunk tourist). We get it. 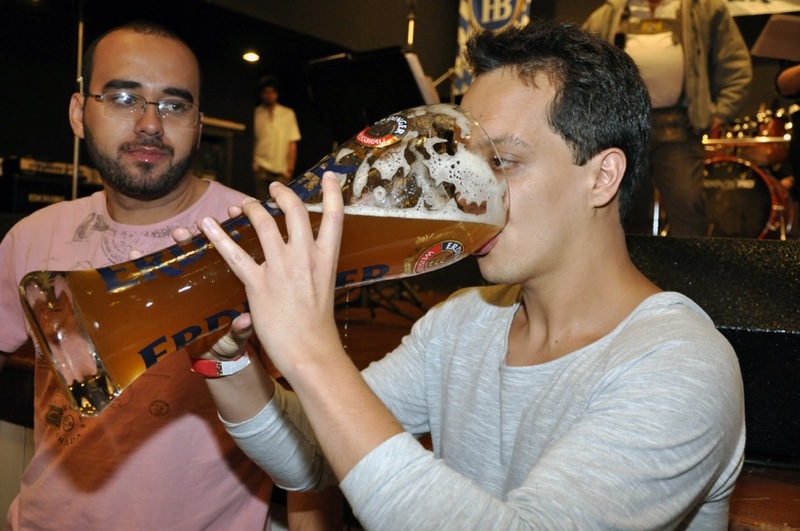 You’re stoked to be at Oktoberfest, but chugging an entire liter of beer as fast as you can is not the way to do it. 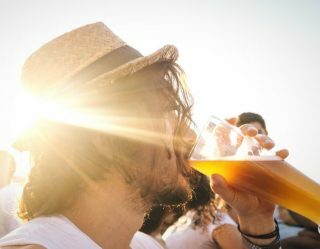 Not only is that the equivalent of downing 2 pints, but German beer is much stronger than the average American lager, so your hopes and dreams of partying hard into the night might come crashing down faster than you can say ich bin betrunken (I’m drunk). Yes, Germany is known for its beer, but it’s also known for its booming economy. That being said, your average beer costs around $14 USD. Dress the part (or regret it forever). It’s Oktoberfest! Get over yourself and get into a skirt. For men, lederhosen are considered standard attire and you can get a knock off version for pretty cheap. For women, pick up a cheap dirndl and embrace your inner beer wench. Sure, you don’t have to dress up, but if you’re traveling all the way to Germany to drink beer, you might as well get into the tradition. 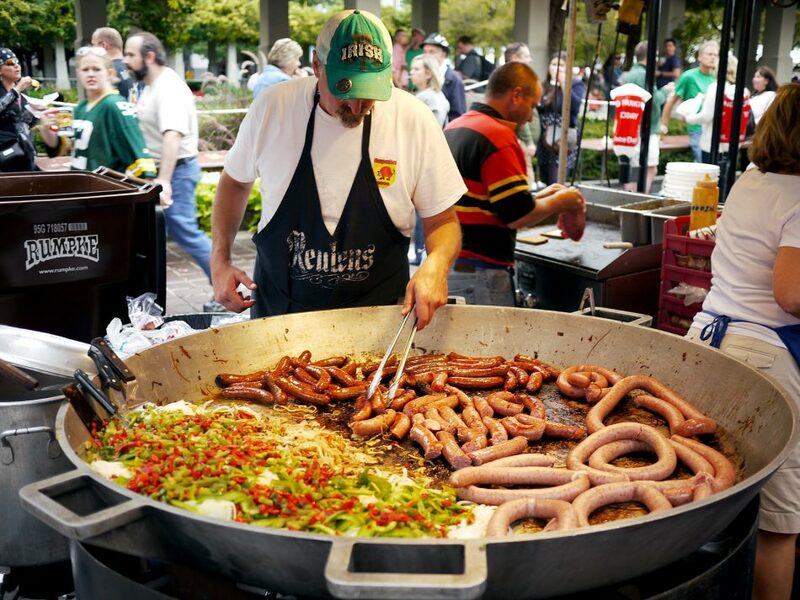 Sure, prioritize beer, but pace yourself by also enjoying some of the traditional German foods throughout the day. 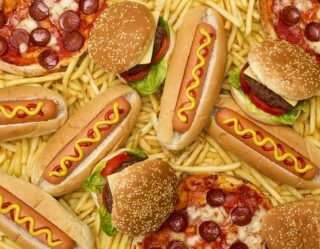 Bratwurst, pretzels, spaetzle and pie are all things that taste even better after a liter or two. Enjoy them. Don’t attempt feats you cannot actually do. 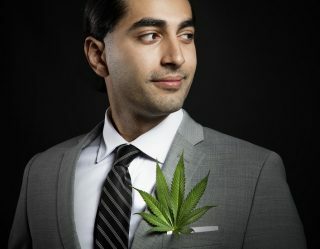 Want to really humiliate yourself? Take too long chugging a beer. If you say you’re going to try to down a liter and then you don’t finish or take too long, expect to be laughed at, booed mercilessly and all around judged. 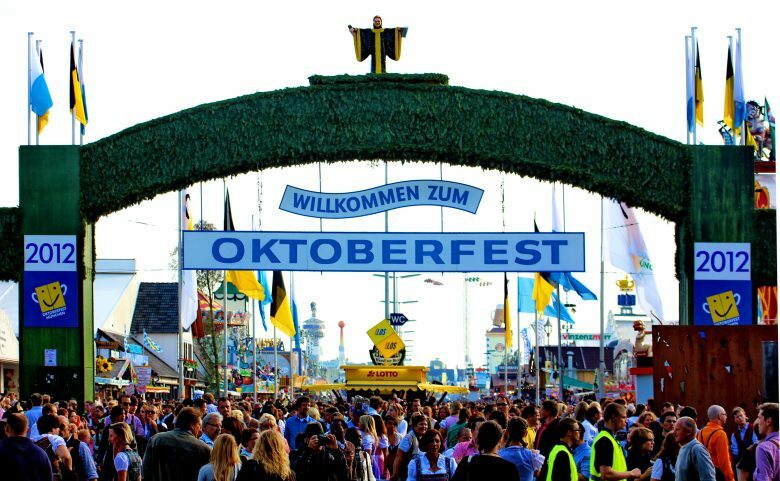 If you want to fit in with the local crowd, call Oktoberfest “Wiesn” instead of Oktoberfest. “Wiesn” is a colloquial term named after the place of the event,“Theresienwiese.” Locals will appreciate your effort, at the very least. A lot of things can go wrong when there’s thousands of drunk people all crammed into a tiny area, and I’m not even talking about losing your wallet or getting lost. I’m talking about beer glasses shattering, getting stepped on by high-heeled feet, or getting sprayed with a shower of alcohol. This is not the place to leave your toes unprotected. Usually due to war or some sort of plague, but it does happen. Since it’s beginning 204 years ago, Oktoberfest has been cancelled 24 times. 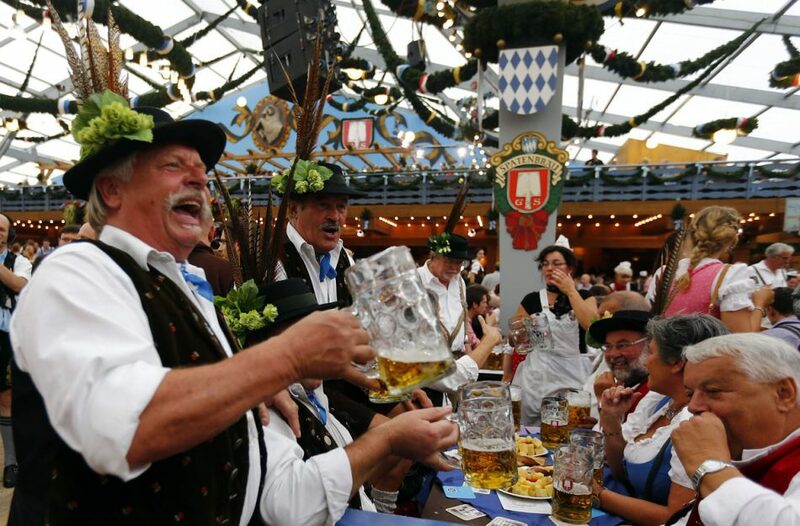 If you don’t like beer, you can still have a fantastically wasted time at Oktoberfest. Just look for beer tents labeled Weinzelt, which means wine tent, or just party outside the tent with your own liquor. Do you. 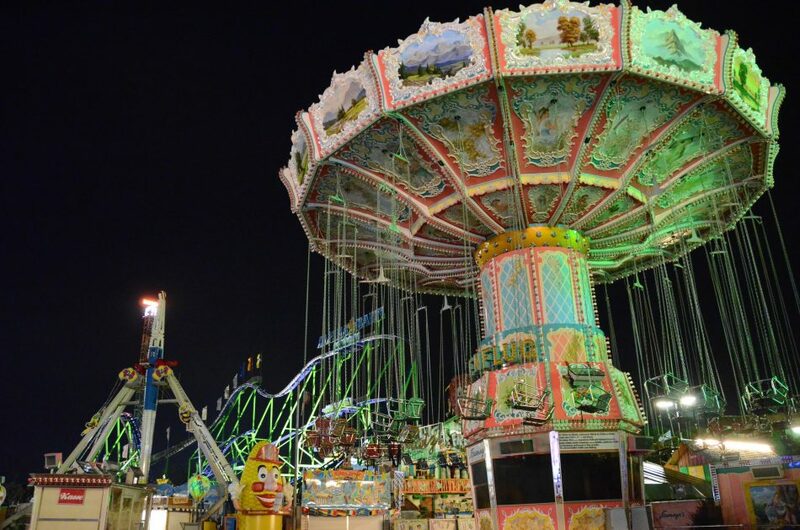 Oktoberfest isn’t just about the beer – there are rides, vendors, games and contests. Go with the flow, try everything new and remember that anything embarrassing that happens during Oktoberfest gets turned into an Internet meme.